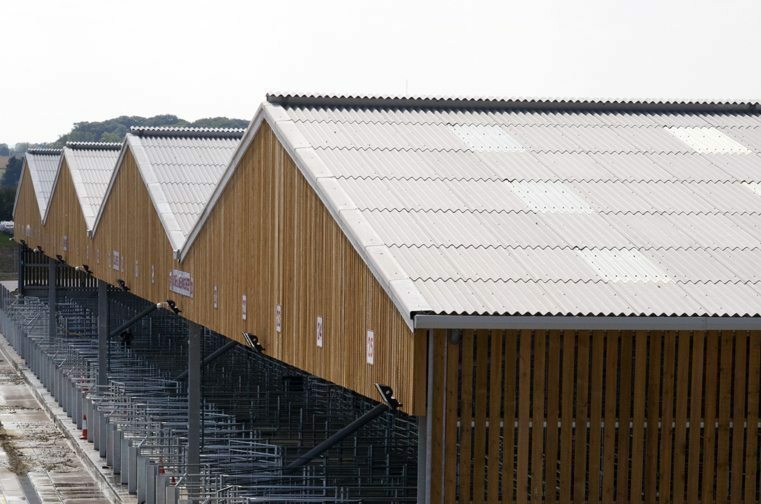 Profile 6, also known as Big 6, is a high strength fibre cement corrugated roof sheet with reinforcement strips that provide impact strength without affecting the durability of the product. 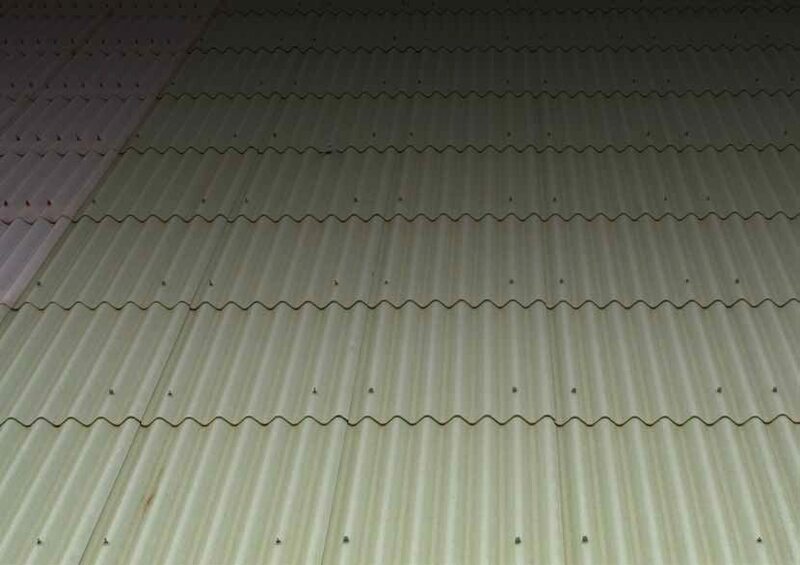 This roofing is designed for roofs of 5° pitch and over and for vertical cladding in both single skin and insulated constructions. 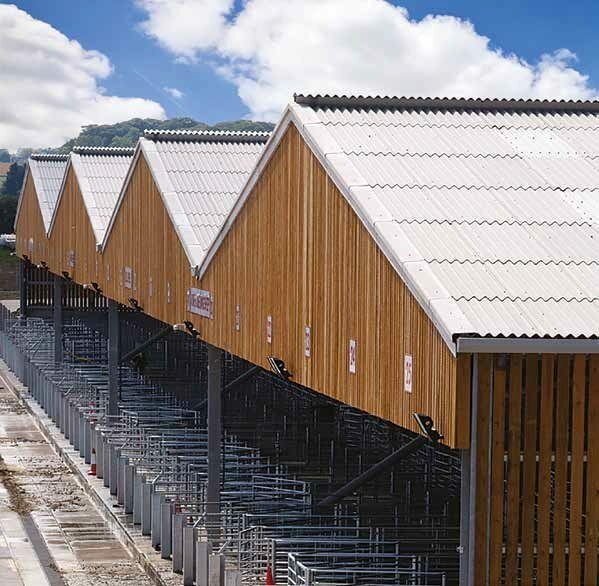 Marley Eternit profiled 6 sheeting is manufactured from Portland cement and water, reinforced with natural and synthetic fibres to produce a fibre cement roofing product that has a life expectancy of at least 50 years.We stock the natural grey sheets. A range of accessories including ridges and GRP roof lights is available. In addition to the stanadard natural grey finish, Profile 6 sheets and accessories can be supplied in a range of colours to Special Order. 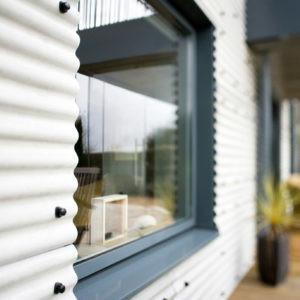 We also keep Profile 3 instock, another vatiety of fibre cement roofing.